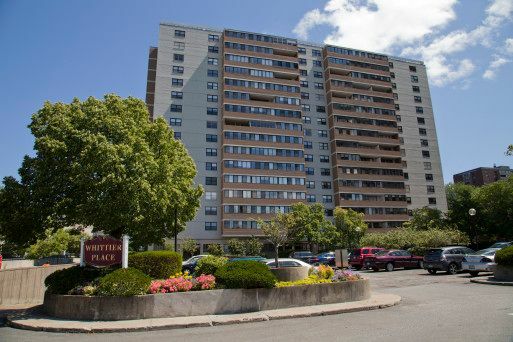 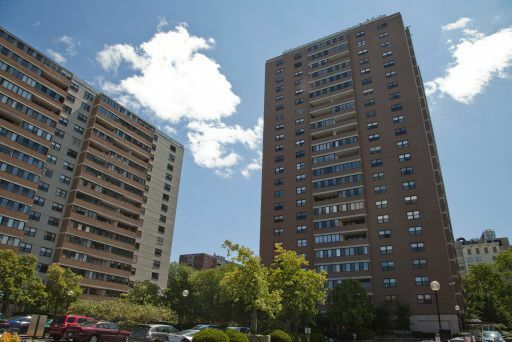 One of the several buildings at Charles River Park, Whittier Place is a 483 unit condominium building with 24 hour security, concierge, on site optional health club and day care. 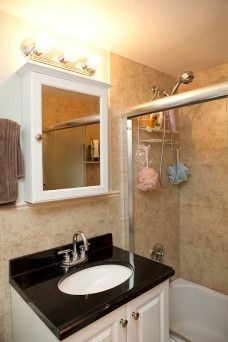 Located in the West End, these homes are walking distance to the Commuter Rail and all 4 subway lines. 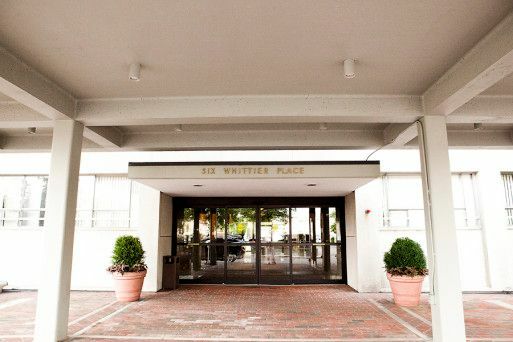 A perfect place to live for doctors and those working in the health industry, as Whittier Place is very close to Boston’s world-renowned hospital, Mass General Hospital (MGH). 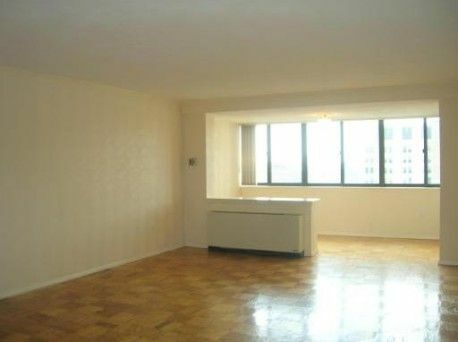 The condos have central air/heat, hardwood floors and balconies. 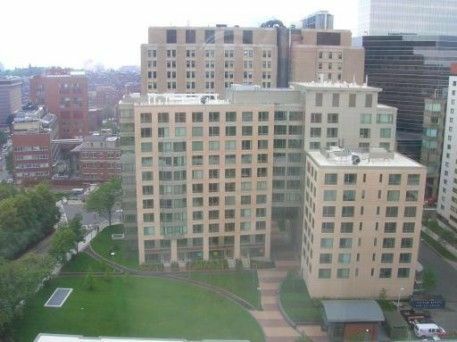 Perfectly located close to the major highways, but also a short walk to Beacon Hill and Boston’s famous Charles Street, formerly known as “Antique Row.” In 2014, Charles Street now has a healthy arrange of antique stores, boutique shopping, restaurants, and stores for the important amenities, so close to home. 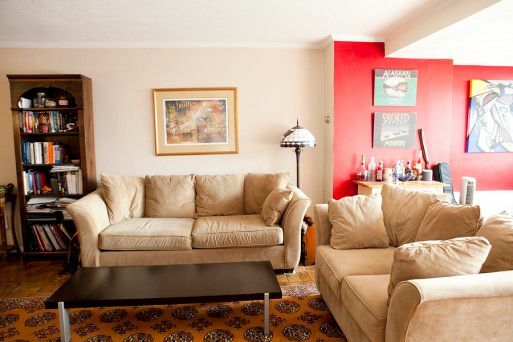 You’ll also find restaurants and Whole Foods just a short distance away on Cambridge Street. 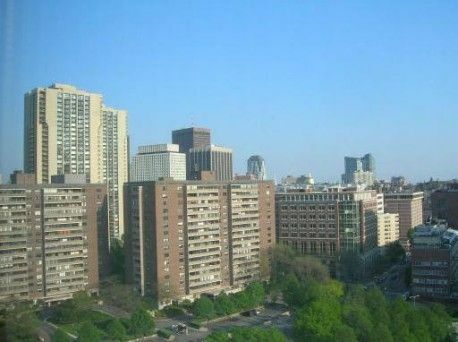 Take a very short walk to the TD Garden for concerts, or watch the home games for the World Champion Boston Celtics and Boston Bruins. 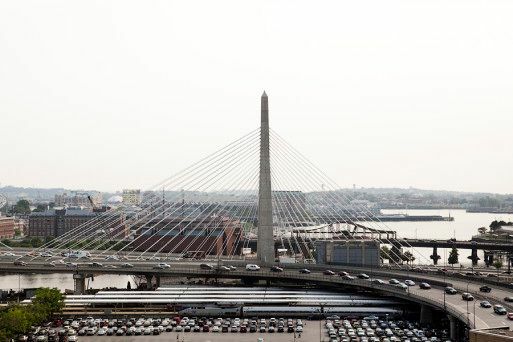 Many areas near TD Garden, and going towards the North End, have several clubs and bars for Boston’s younger crowd. 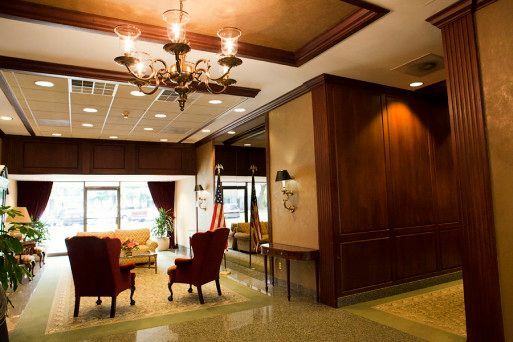 On this page you’ll find current and active MLS sales or rental listings for Whittier Place. 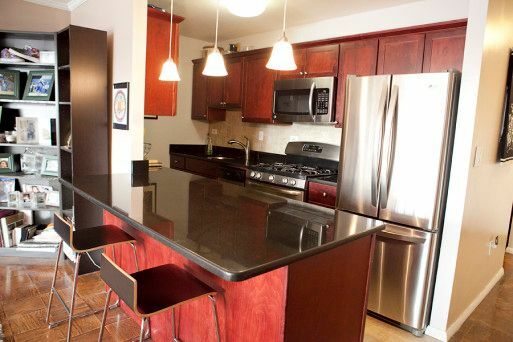 Would you like to receive instant email updates of new listings in Whittier Place, as they come on the market?